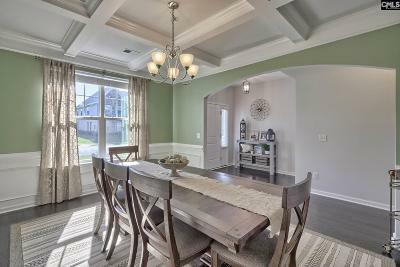 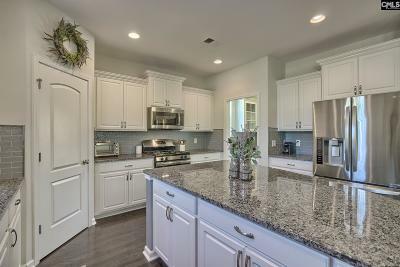 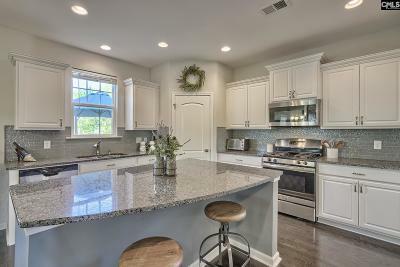 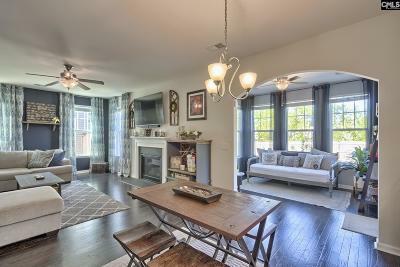 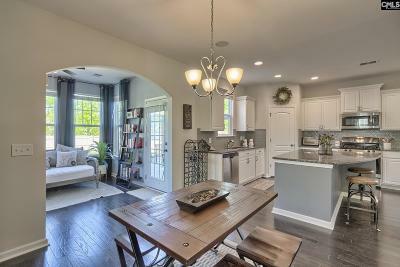 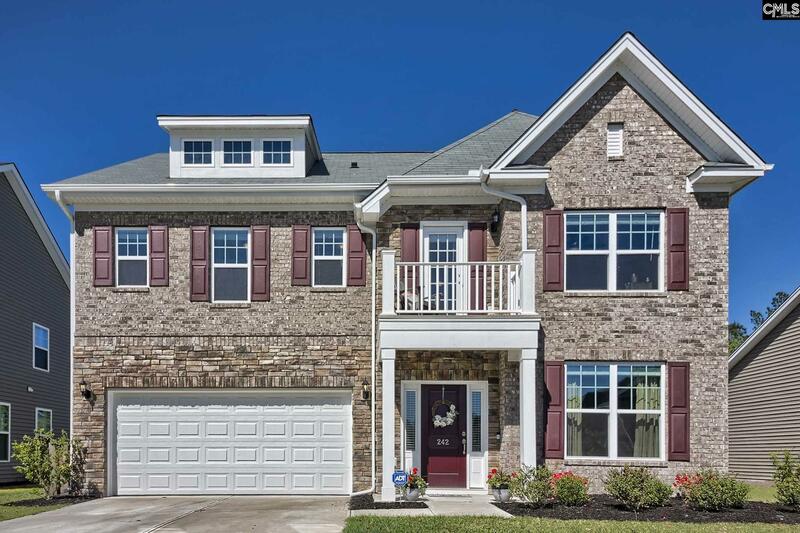 One of the most desirable floor plans offered in Plantation Park! 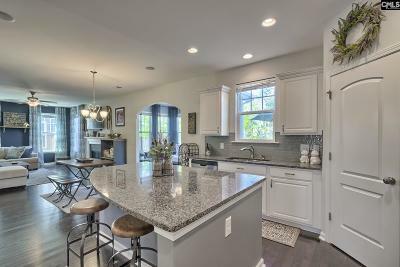 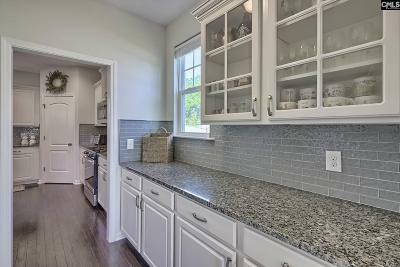 Open concept kitchen with white cabinets, granite counters, beautiful glass tile back splash, an oversized island with seating, and butler's pantry that leads to the large formal dining room with box ceilings. 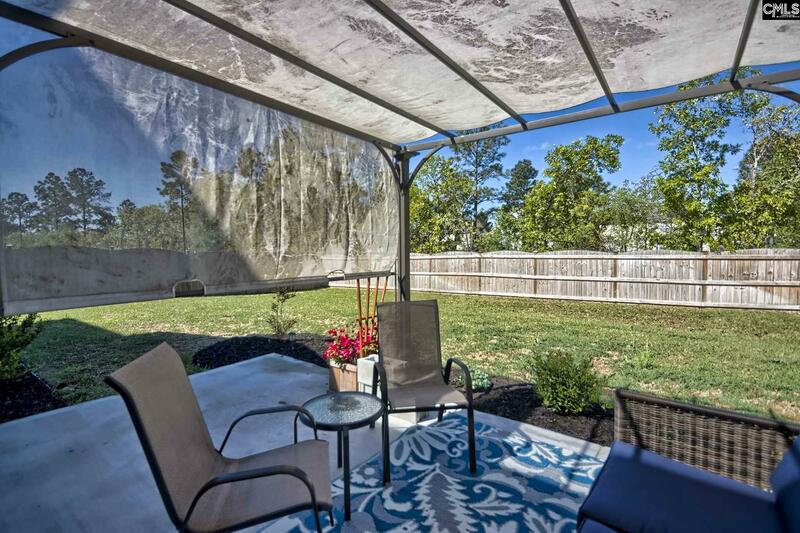 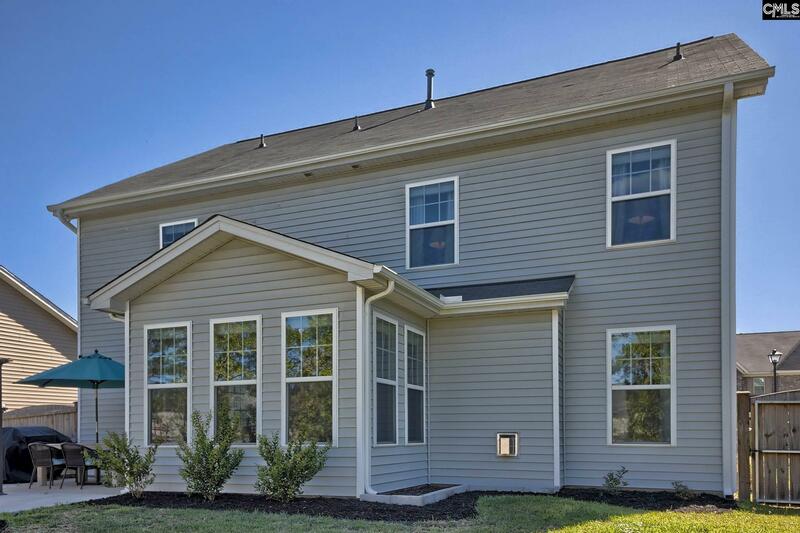 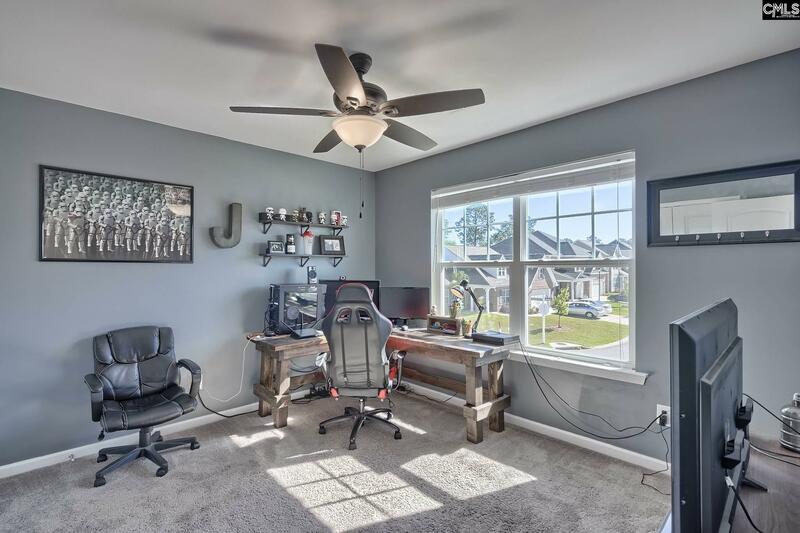 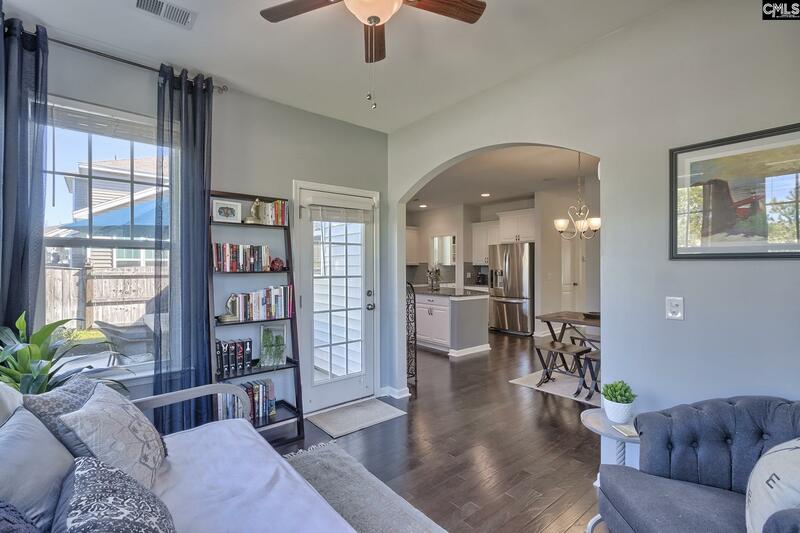 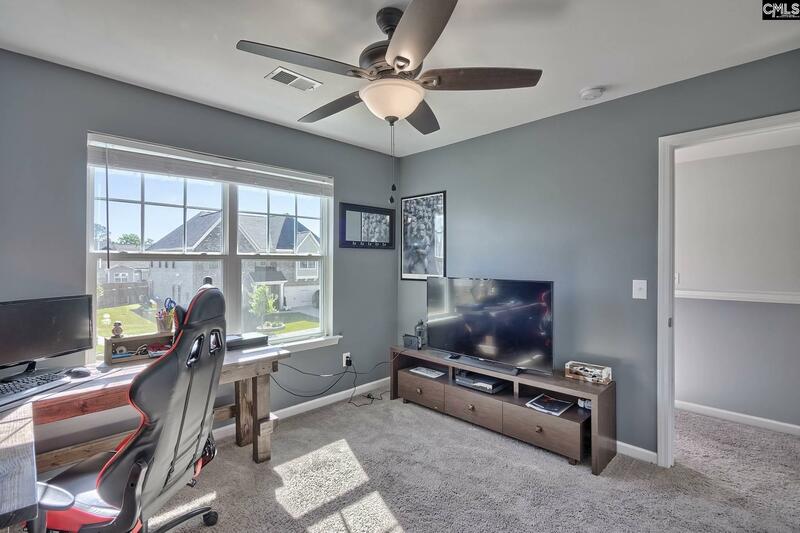 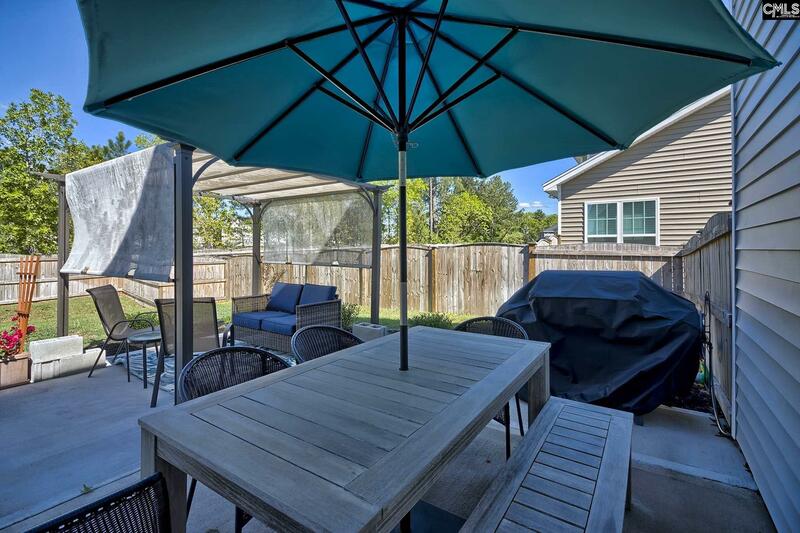 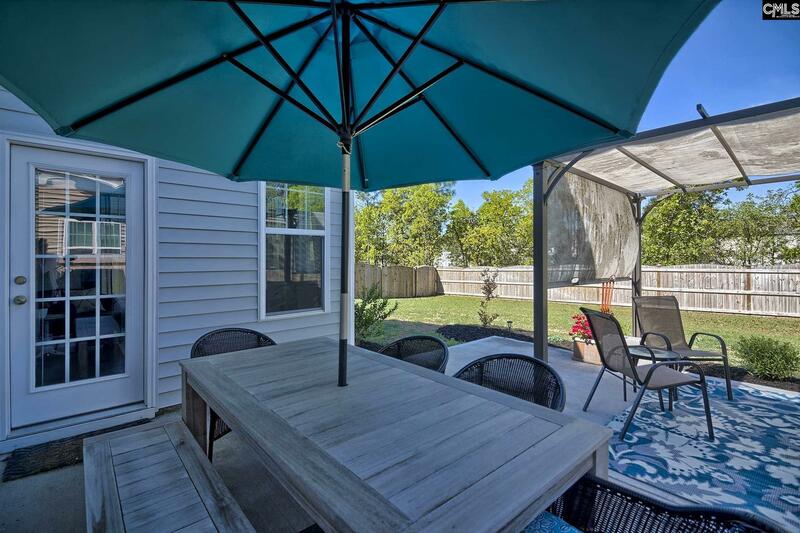 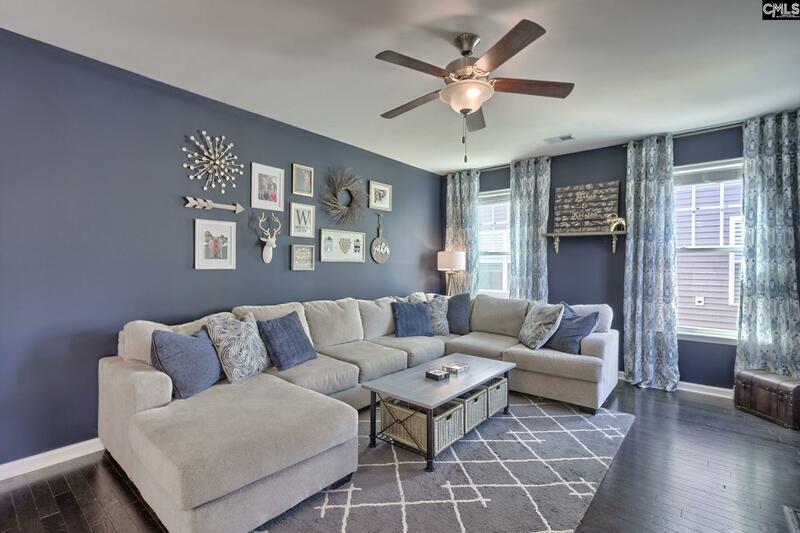 Between the kitchen and family room you will find one of the best features of this home, a sun room wrapped in windows that leads to an oversized patio with fenced-in backyard. 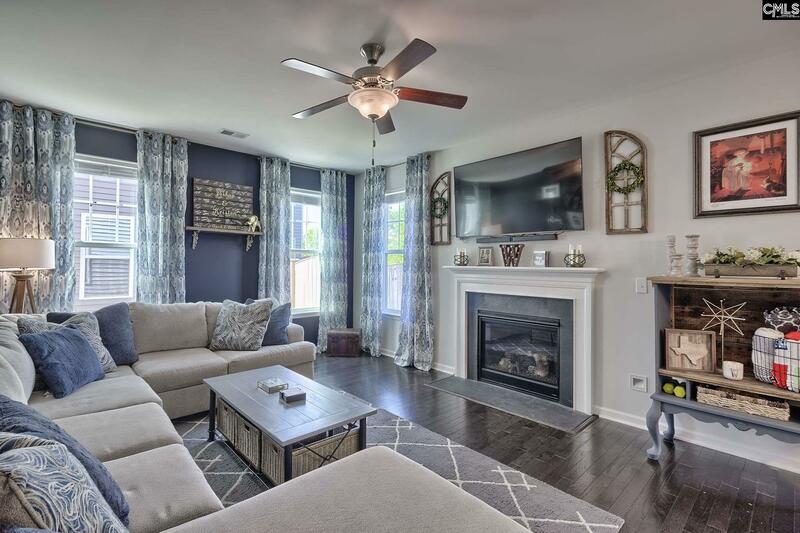 The family room is spacious and features a gas log fireplace. 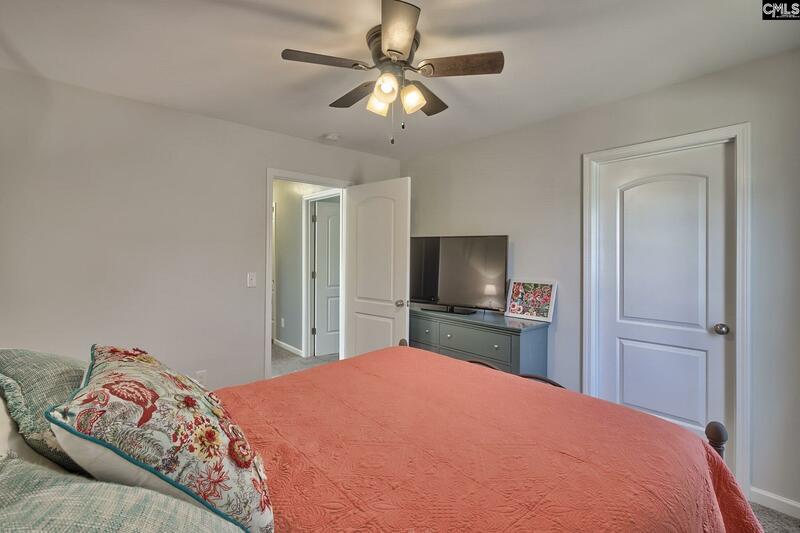 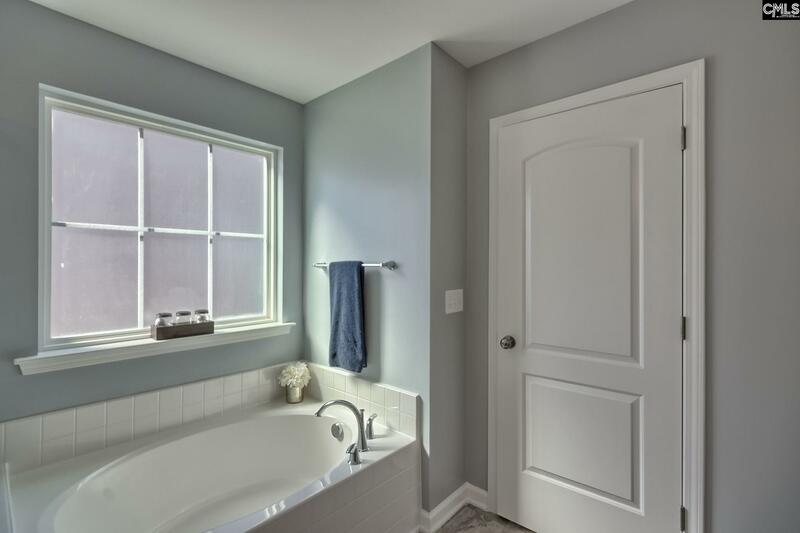 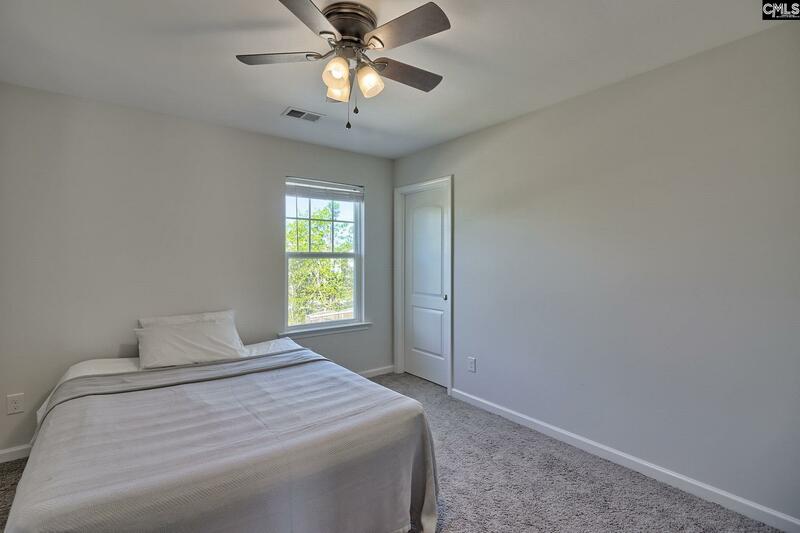 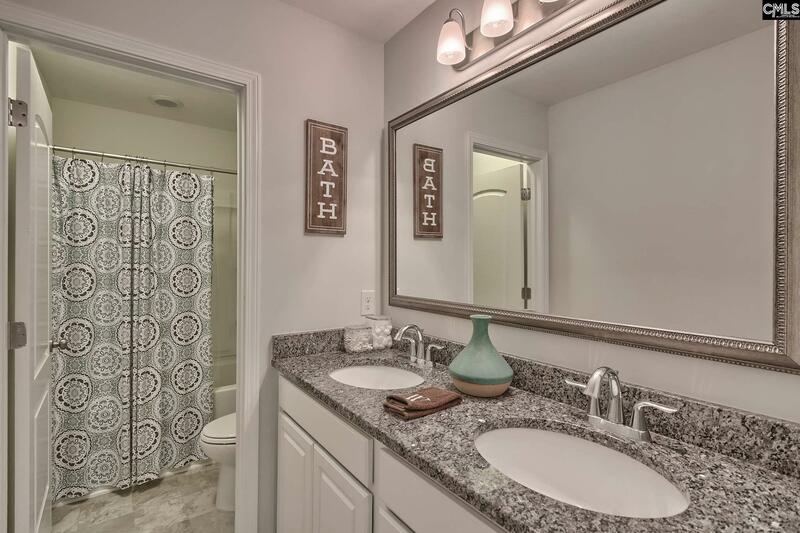 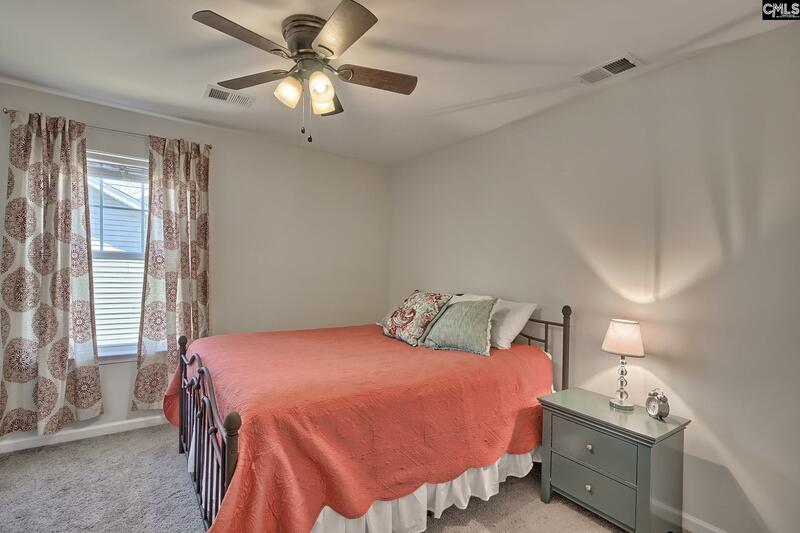 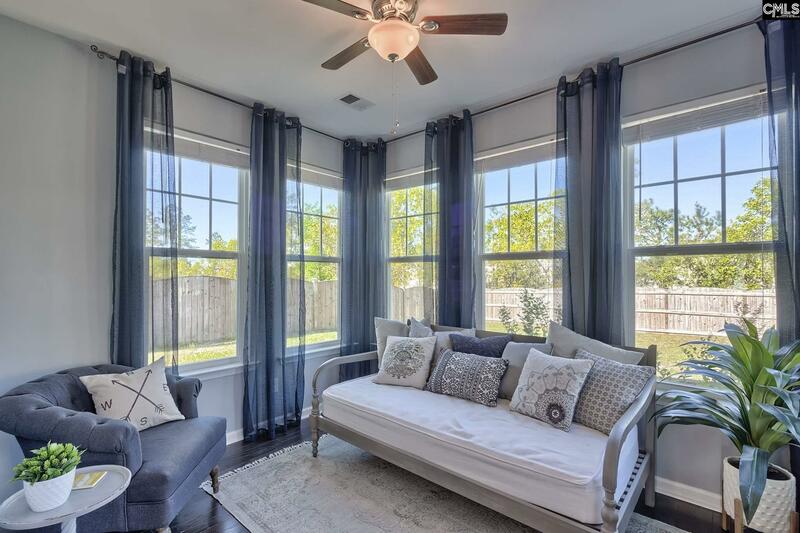 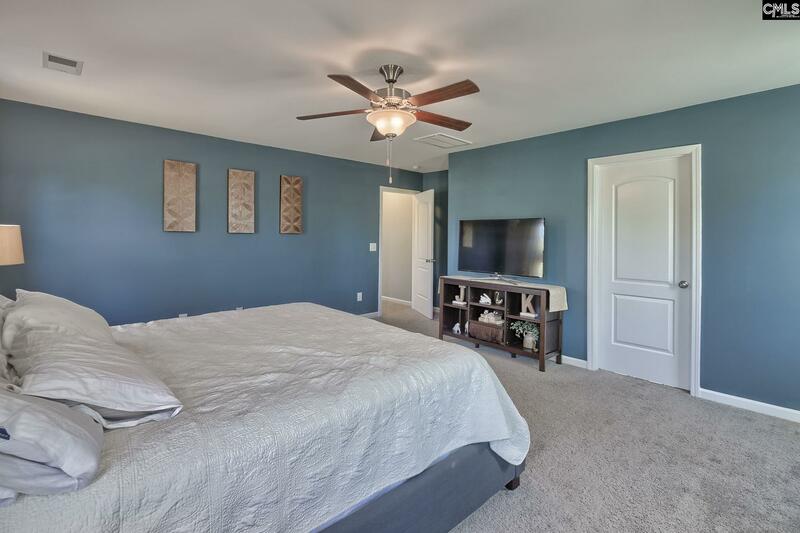 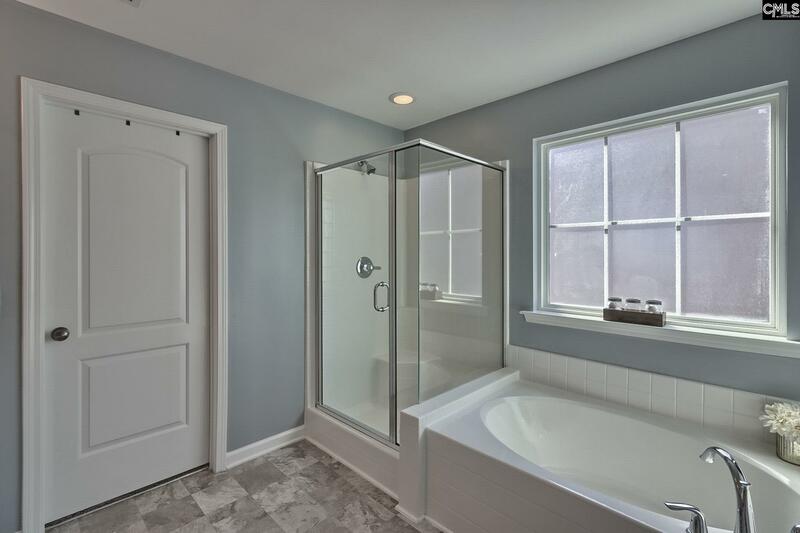 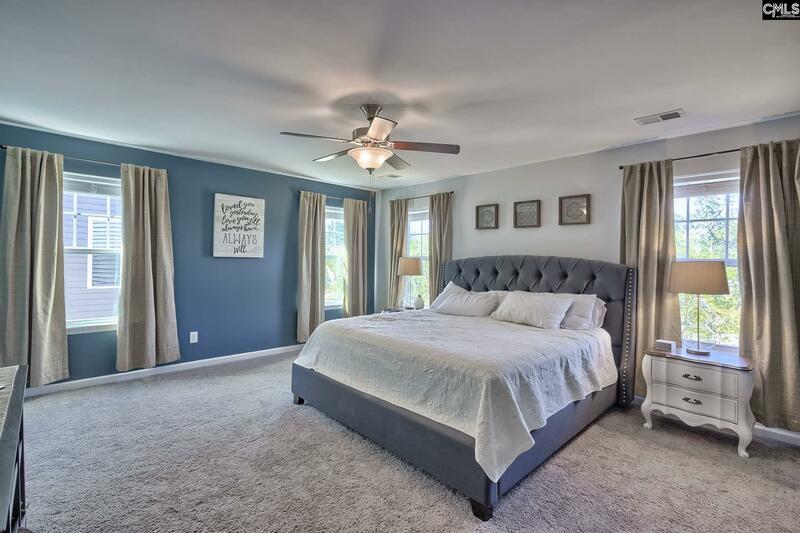 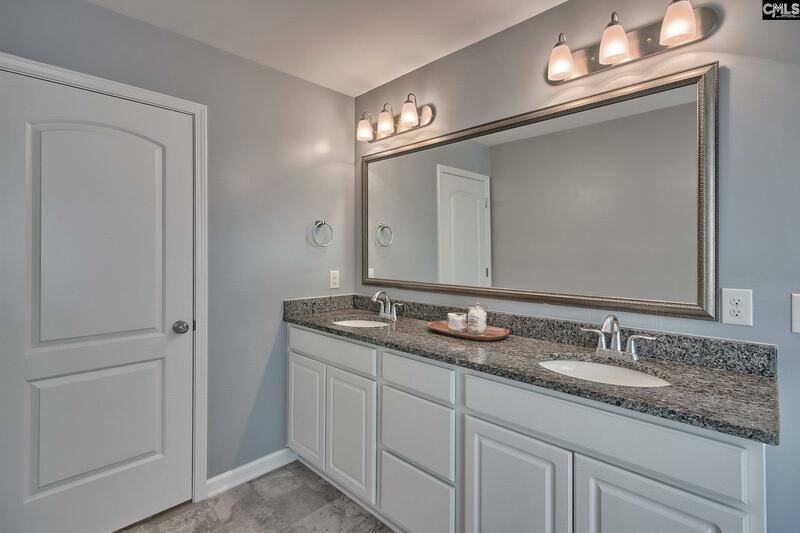 Upstairs you'll find an impressive master suite featuring a spacious bathroom with double vanity, large tub, and separate shower that leads into a dream walk-in closet perfect for two. 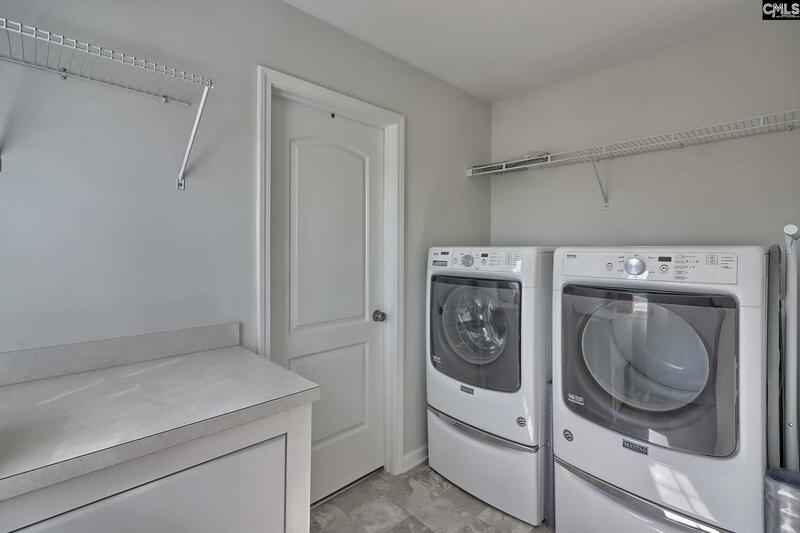 A door inside the master closet leads to the laundry room, a convenience all homes should offer. 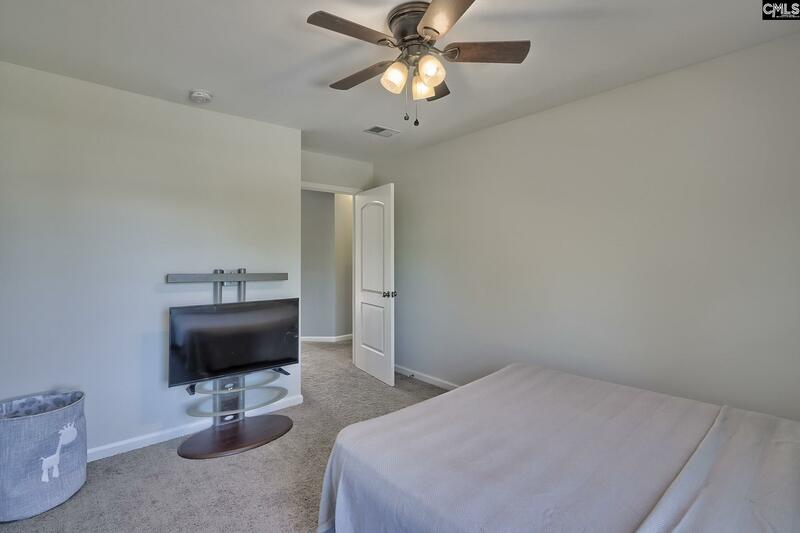 Also on the second floor you will also find three bedrooms all with great closets and a full bath. 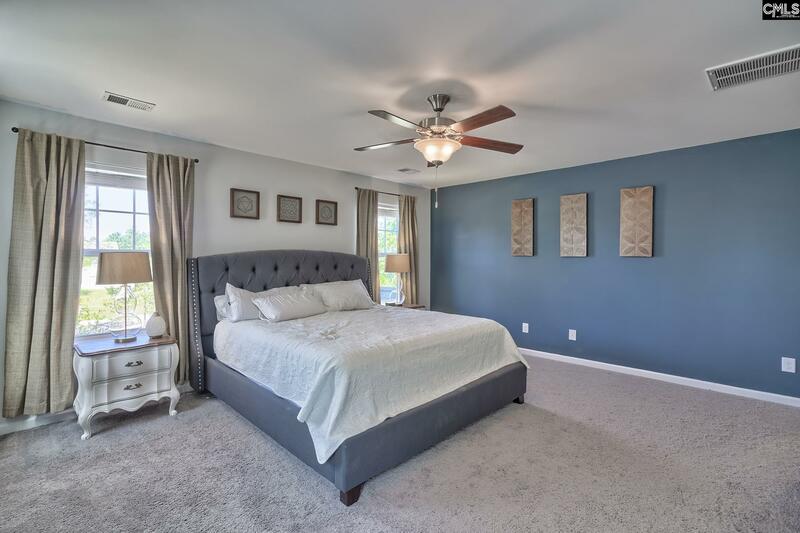 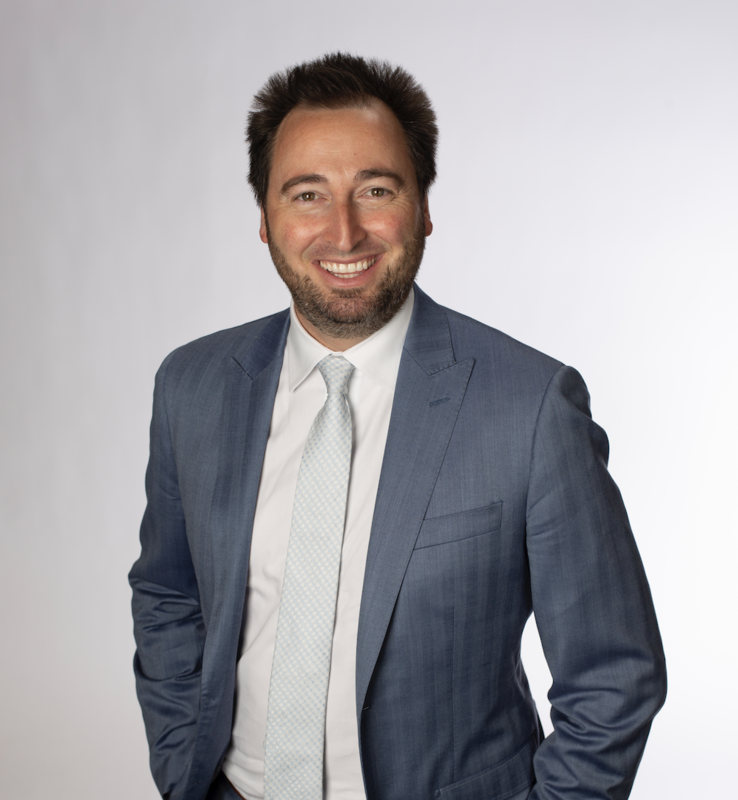 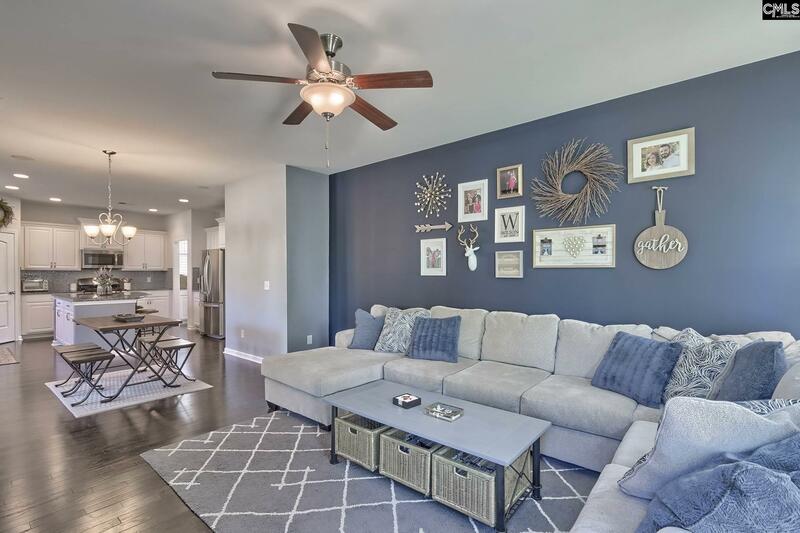 The HOA includes community playground and the new owner will have the option to join the Windemier HOA for access to the pool and tennis courts all in walking distance.